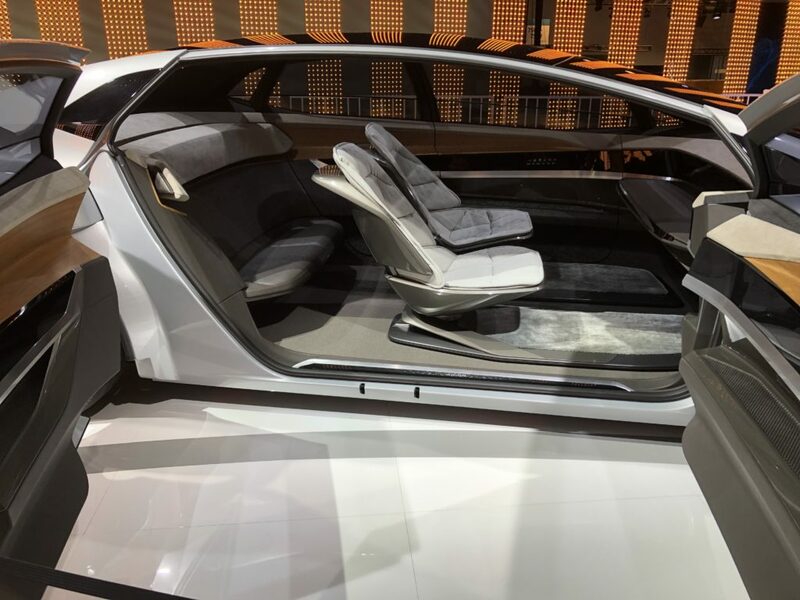 CES 2019 featured 4,500 exhibiting companies showing everything from Hyundai’s “walking car” to “fully immersive” smart toilets. A few important trends emerged after exploring nearly 10 miles of the convention show floor with our researcher hats on. “Smart” is coming to your bathroom and kitchen and moving beyond appliances into services, systems and even surfaces. Instead of guzzling up your cables, socks and everything else in its path, the AI-enhanced vacuum Ecovacs’ Deebot Ozmo 960 navigates around them. Whirlpool Corporation’s Smart Countertop Oven uses food-recognition technology to cook any food (frozen or fresh) at the optimal temperature and time; the app-controlled June Oven combines seven appliances in one. And Capstone Connected Home’s Google-enabled Smart Mirror enables you to watch the news instead of gazing at your bleary-eyed visage in the bathroom mirror while brushing your teeth. Vehicles you actually drive are totally passé. Driverless “mobility” was everywhere at CES this year: Rinspeed’s MicroSNAPS, for example, uses autonomous driving to streamline delivery processes. If Hyundai’s Elevate takes off, don’t think you’re hallucinating when you see a car climbing stairs. KIA’s Real-time Emotion Adaptive Driving (R.E.A.D.) system uses sensors and AI to adjust interior lighting to your mood. And annoying backseat drivers might be a thing of the past when passengers are entertained by a VR system (a collaboration between Audi, Disney, Marvel, and Holoride) that reacts in real-time to a vehicle’s movements and the duration of the trip. We’re entering an age of next-level personalization. 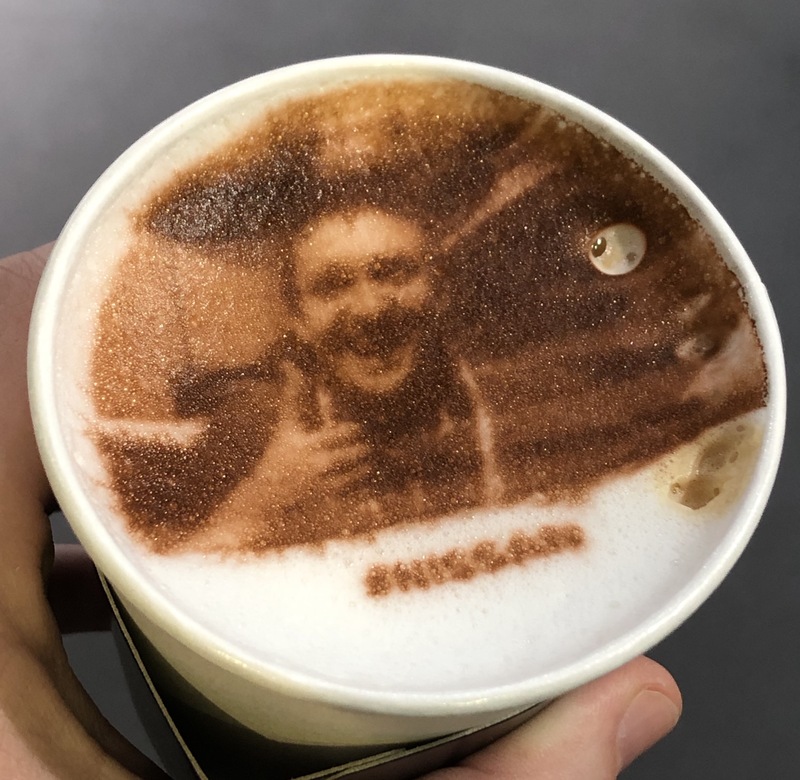 In 2019, if you aren’t drinking coffee that’s been personalized with a Cocoa-printed self-portrait, you’re doing it wrong. But if you think it’s a bit disconcerting to drink an image of your own face, wait until you try Proctor and Gamble’s Olay Future You Simulation and discover what your face will look like in twenty years without sunscreen use. In the not-too-distant future, your mirror will be your personal fashion consultant, and you can use an app to customize jewelry for a particular outfit. HARMAN Personi-Fi brings personalized audio to every device and in the car. And the EyeForcer glasses are like a digital posture coach: they’ll start flashing as a reminder to stop hunching over your gadgets. 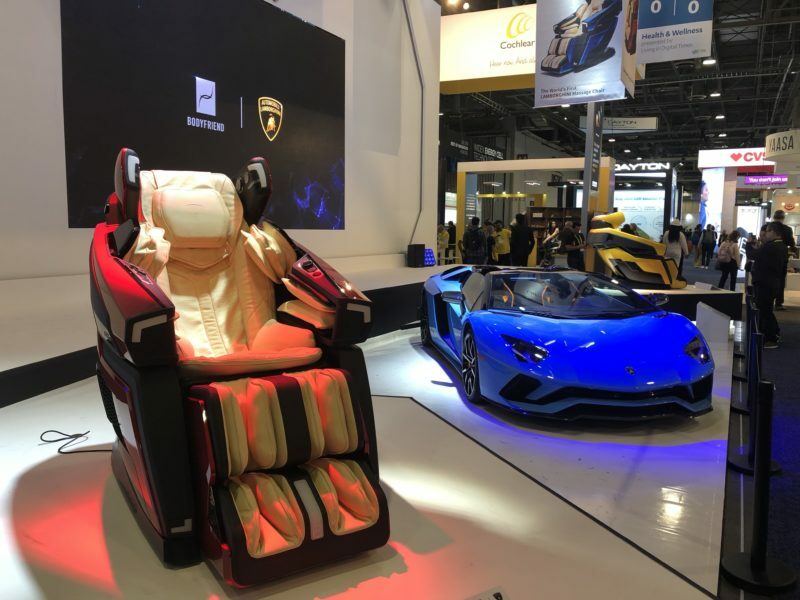 While a “fully immersive” toilet experience sounds like something best avoided, and you might prefer to see a cute design instead of your face on your morning latte, CES 2019 offered fascinating insights into the way the latest tech caters to consumer demands for personalized experiences. John Phillips and Mike Henderson contributed to this post.